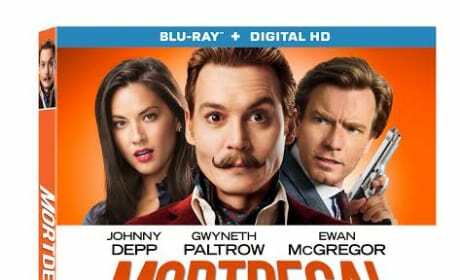 The Mortdecai Blu-Ray. Johnny Depp stars in the mad cap comedy. 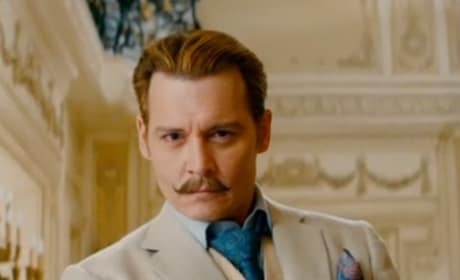 A still photo of Johnny Depp from Mortdecai. Depp is an international art dealer trying to solve a mystery. 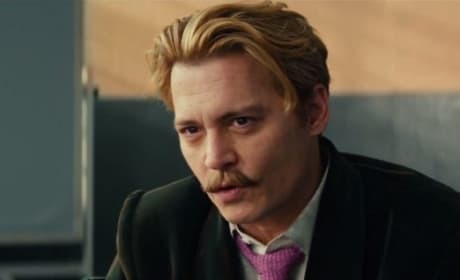 A still photo of Johnny Depp in Mortdecai. Depp plays an international art dealer with a penchant for action. Johnny Depp stars as Mortdecai. The comedy lands January 23. 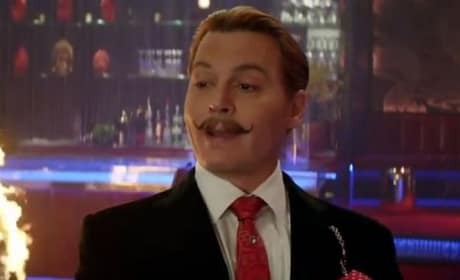 A photo of Johnny Depp on the set of Mortdecai. Depp is talking up his latest comedy. 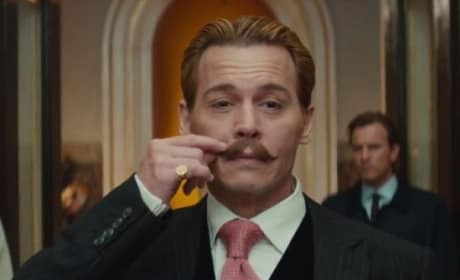 A still of Johnny Depp in Mortdecai. Depp is an international art dealer who has a penchant for mystery. 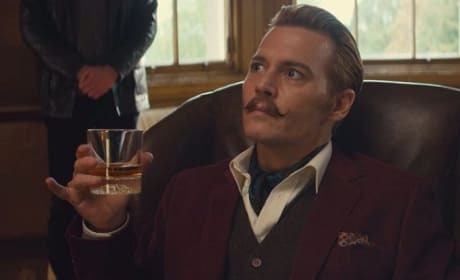 Johnny Depp is the international man of mystery, Mortdecai. Depp is an art dealer who must save the world. 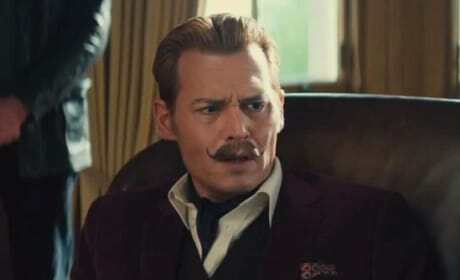 Johnny Depp stars as Mortdecai. Depp is an international art dealer who has to save the world. 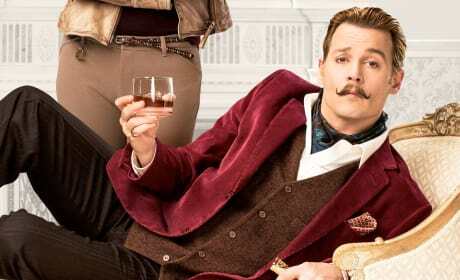 The Mortdecai poster has premiered and it features its stars front and center. 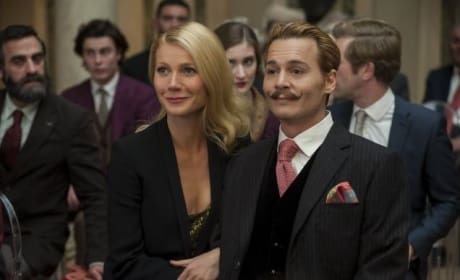 Johnny Depp is Mordecai and Gwyneth Paltrow plays his wife.